There’s a lot to look forward to this year in and around Ross. 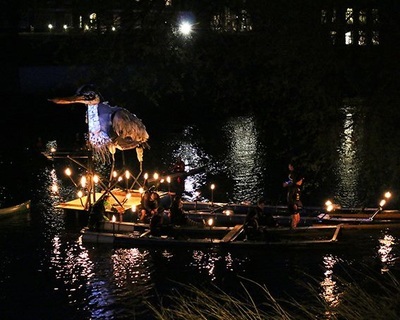 From May to September there are a series of amazing events to entertain you. Loads of live music, some drinking, a bit of art, a spot of sport and lots of fun to be had and this is just a taste as other events will be slotted in as the summer goes on. Be sure to keep an eye on http://www.playross.com for up to date information on what is going on in this lively town. We can’t wait to welcome you to our party. To find out more read on……. For gardening enthusiasts there are a wide variety of lovingly tended gardens open to the public near Ross this summer. 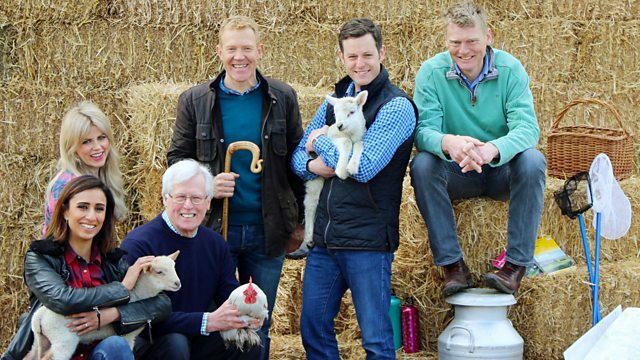 Set in the beautiful landscapes of Herefordshire they are a real treat and visiting them helps raise money for charity. Relax and enjoy looking at the hard work of others, take inspiration from their efforts and, in most instances, enjoy a cup of tea or coffee and a slice of cake. The information for this blog comes from the National Garden Scheme, Herefordshire Open Gardens for Charity booklet, which is widely available from tourism information sites. For more information go to http://www.ngs.org.uk Numbers in brackets correspond to the number of the garden in the NGS booklet. Some gardens are open by prior appointment only. How to Set Up an Innovative Tourism Network in your Town! 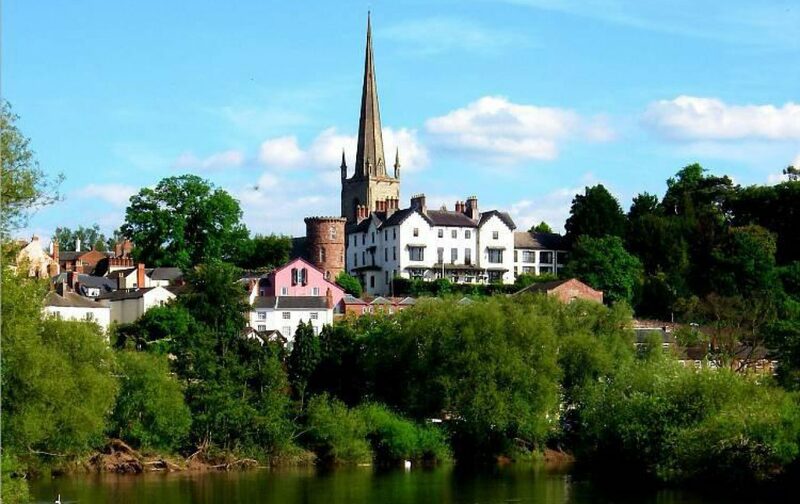 In 2013, Herefordshire County Council (HCC) closed Ross-on-Wye’s Tourist Information Centre (TIC) so, whilst the local Town Council was in negotiations with asset transfers, a local resident with a handful of Ross shops took it into their own hands to share visitor information and stock leaflets to those visiting the town. Behind the scenes, an accomplice and I were galvanised into action after witnessing more than 15 shops close in November- December 2015. During a late night conversation, we talked about the resources and the options available. If you haven’t booked tickets yet for “All Things Considered” I suggest you do, as you wouldn’t want to miss this highly entertaining production of Ben Brown’s tragic-comedy. 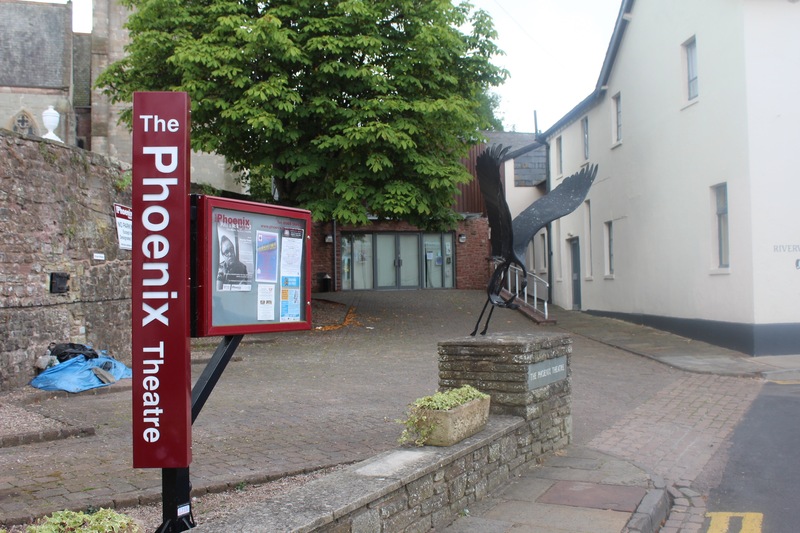 I have to admit it is a while since I last saw a play at The Phoenix Theatre in Ross and I definitely won’t leave it so long before I go again. For a small provincial and amateur company the bar is set high and the audience is never left squirming in its seats as a result of poor performance or production values. Situated on Cantilupe Road, close to where it meets Gloucester Road, Mandy Moo’s started out as a take away salad, sandwich bar but soon changed into a café specialising in homemade cakes, scones, vegetarian soups, quiches and homemade meals and, of course, the AMAZING Salad Bar. You can call in for your breakfast (available all day and voted one of the best in town*) knowing it will be freshly cooked with nothing fried, or sample the veggie savoury or have a scrumptious cream tea. Once a month the Sunday Lunch Club is held. It is extremely popular and usually booked well in advance. If you would like to join please ring to add your name to the reserved list. On a cold but sunny morning I set out with husband and dog for a leisurely walk down by the River Wye. A walk I hadn’t done for some time and was greatly looking forward to. We started from Cleeve Lane in Archenfield Road, walking past the entrance to Cleeve Farm, where the metalled road ends and becomes a track. Continuing down the lane, in the dappled sunlight, we past by an ancient orchard before going through a metal gate. At this point the path goes through a gap in the red sandstone cliff that the town of Ross-on-Wye sits upon. Soon we were out in the open fields of the Wilton Sports Ground, avoiding the pitches, and heading straight for the river bank in front of us. When we reached the river we turned right and walked along the bank until we came to Wilton Bridge. On the opposite side of the river at this point you can see The White Lion PH and Wilton Court Restaurant with Rooms. Both offer a warm welcome and good food. To reach them you would have to take the steps up to the road and cross the ancient stone bridge.